The title cracked me up. I was instantly intrigued when I was asked to review the book. Yes, it is a parody of Fifty Shades of Grey. 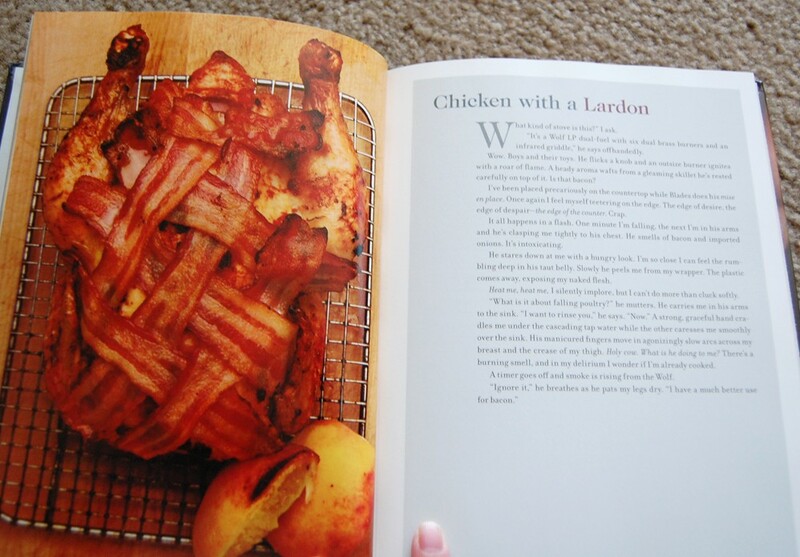 It’s a book full of delicious chicken recipes but not just that—some are accompanied by a story. Think Fifty Shades of Grey. But about chicken. And cooking chicken. The book would be a perfect gift for someone who loves Fifty Shades of Grey. They’d immediately get the humor and bonus, some awesome chicken recipes as well. I’m awful in the kitchen but none of the recipes seemed like they were too difficult. 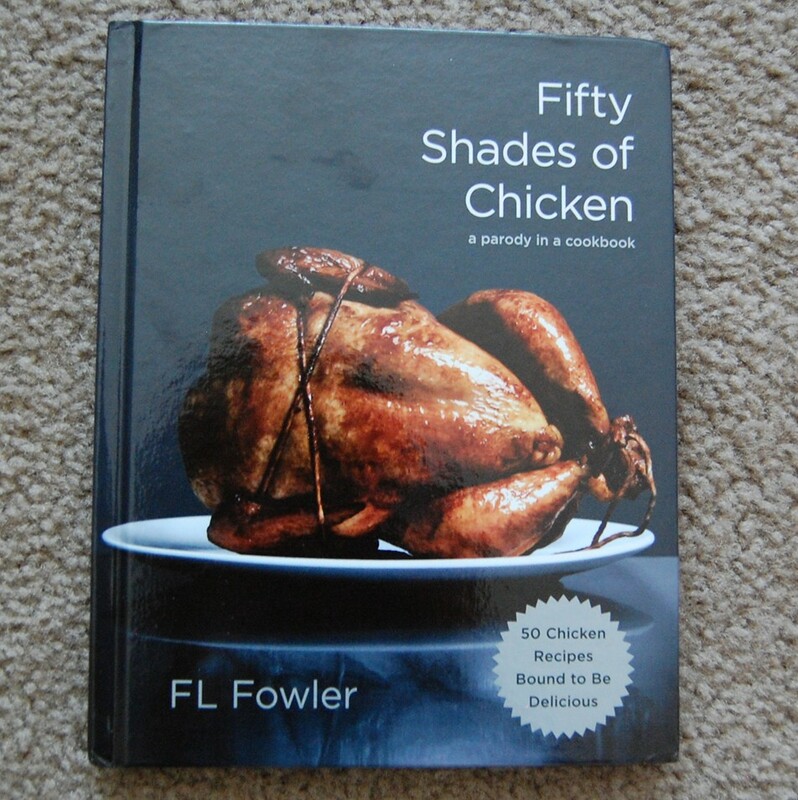 To find out more about the book, check out the Fifty Shades of Chicken website. You can see the trailer and enter to win your own copy of the book! You can also follow the book on Twitter @50shadeschicken and buy your own copy on Amazon. 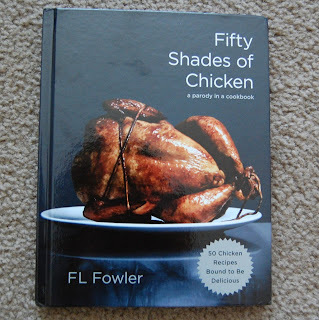 I was not compensated for this post but I was given a copy of Fifty Shades of Chicken to review. All opinions are my own. This sounds funny AND good! And I just LOVE the photos! Talk about salivating! My friend and I saw this on amazon yesterday. It sounded hysterical. I am glad to know the recipes are worth it. I may have just found her Christmas present! I have a friend who LOVED the 50 Shades books....she is SO getting this for her birthday. haha that is pretty hilarious! Love it....hey makes making dinner fun! Have a great Monday!